Prices for organic, large-green lentils are also likely to struggle, said Jason Freeman, general manager of Farmer Direct Co-op in Regina. 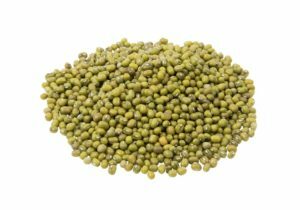 While it’s early to predict new crop pricing with certainty because weather, the upcoming harvest and buyer demand will ultimately affect prices down the road, Freeman said he expected large green lentils to be around 80 to 90 cents per pound. That’s off from about C$1 per lb. He said 30,000 bushels of large greens is still sitting on farms, which is a lot for a small crop like lentils. Organic milling wheat prices are falling too, at about C$17-C$18 for hard red spring wheat and $12-$13 for soft white. “The price is really, really bad on that stuff right now,” said Tristan Gill a trader at Westaqua Commodity Group in Vancouver. He said most buyers have their needs covered off until the new crop comes in, and few, if any contracts for new crop are being offered. He credited lower wheat prices to the increase in seeded acres across Canada and the United States, as well as the good growing season so far. He said the growing season is mostly positive on the Canadian Prairies and the U.S. spring and winter wheat crops are doing well. As well, he pointed to strong durum crops in North Dakota, good red spring wheat prospects coming out of the U.S. Northwest and reports of excellent crops coming out of Wyoming and Colorado. “So, I think there’s going to be a lot of wheat in the market and a lot of good wheat,” he said. Freeman’s forecast is similar and said although the popularity of organic goods is growing, seeded acreage has outpaced it. He said Farmer Direct is taking a wait-and-see approach until it can get a better look at the organic wheat situation in the U.S.
“We’re not really contracting out because of that. We think there is going to be a significant reduction on prices and we don’t want to get caught on the wrong end of that,” he said. However, the price fluctuations will eventually even themselves out over the longer term as the supply and demand balance out. He said organic production still pencils out as a good earner. 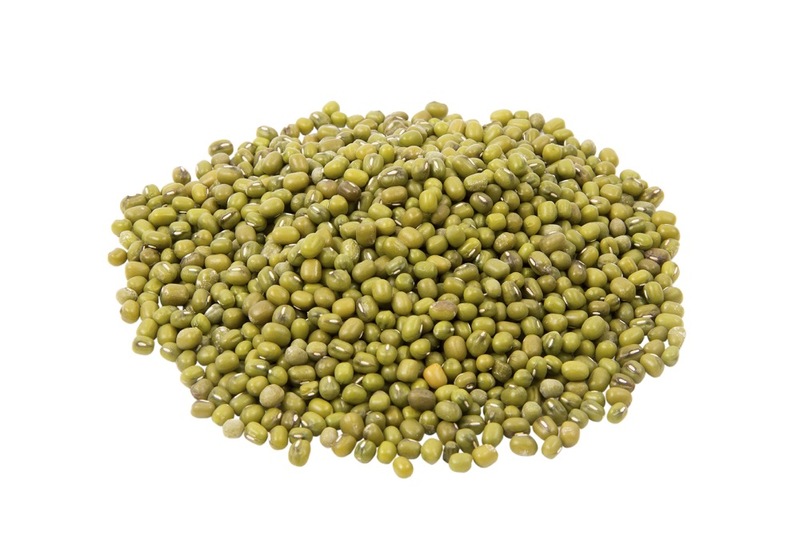 On lentils, he said French greens and blacks will likely hold their values better than the large greens and should pay about 90 cents a lb., which is still down from about $1 per lb.